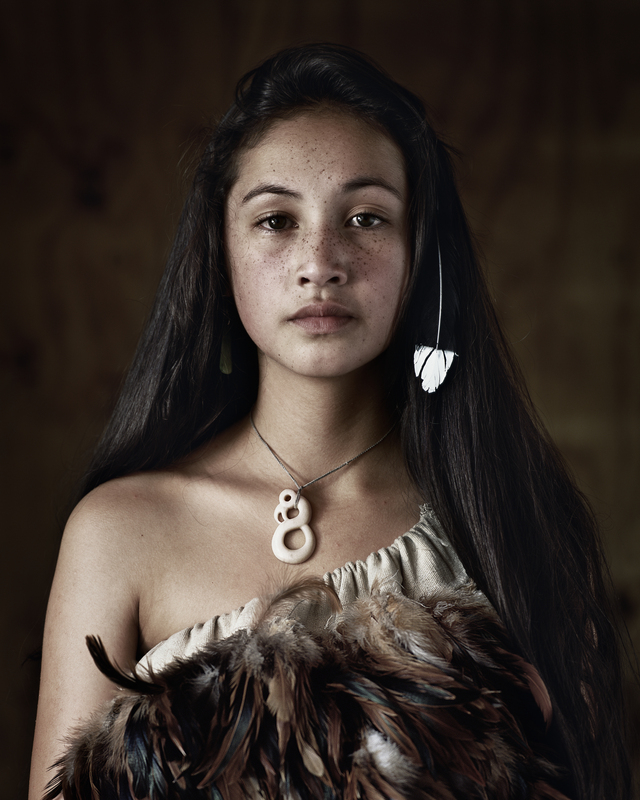 Jimmy Nelson (*1967 in Kent) started working as a photographer in 1987. Just after having left boarding school, he set off across Tibet in a one-year trip by foot. Through his photographic diary, he offered the public an insight into a hitherto inaccessible country. 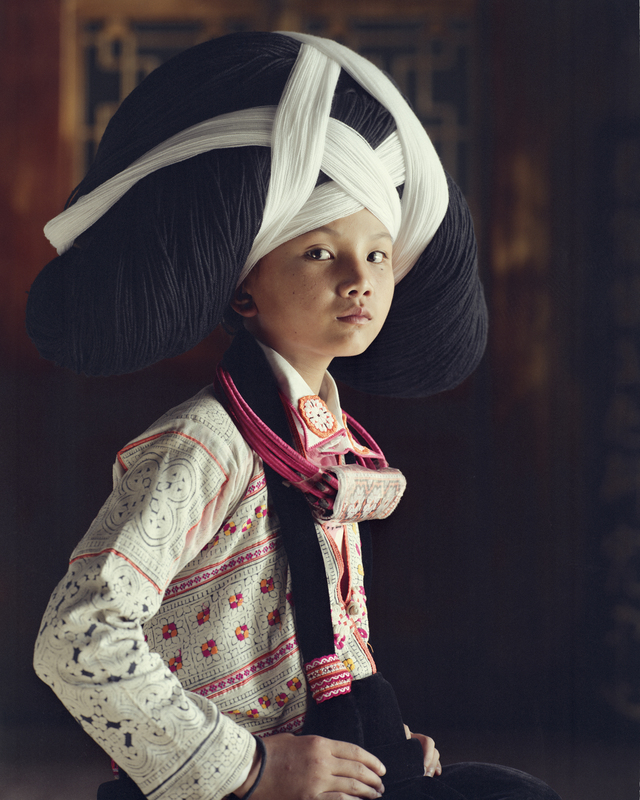 Afterwards he was commissioned with the photographical documentation of numerous cultural issues around the world, finally followed by the 30-month project entitled »Literary Portraits of China« in 1994. Initially being shown in the Peoples Republic on Tiananmen Square in Beijing, the images were subsequently exhibited on a worldwide tour. 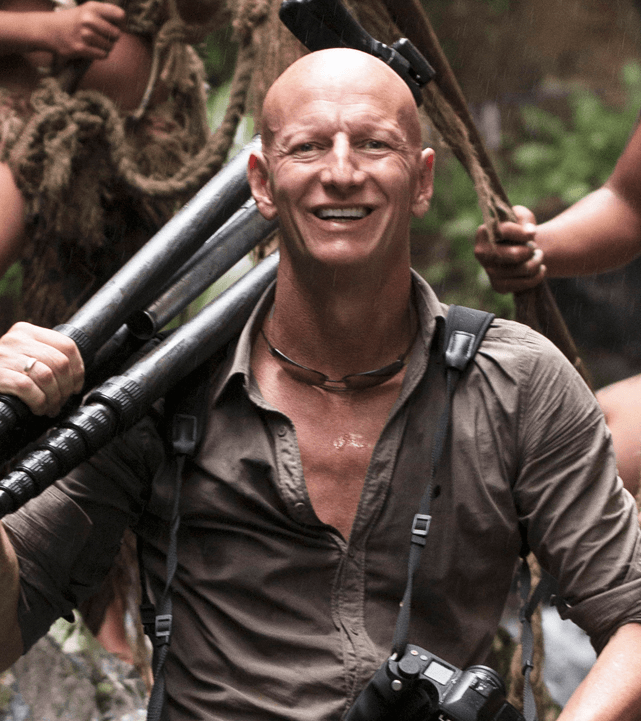 Besides his successful engagement as a professional commercial photographer, Nelson also focused on the ethnological aspect of his photographic work. Due to the compelling international reaction, the unique photographs taken during 13 journeys in over 40 countries with a 50-year-old plate camera finally led to his monumental project »Before They Pass Away«. It serves both as a monument to honor the last indigenous people as well as a memorial for the public to become aware of the indigenous peoples’ threatened existence. 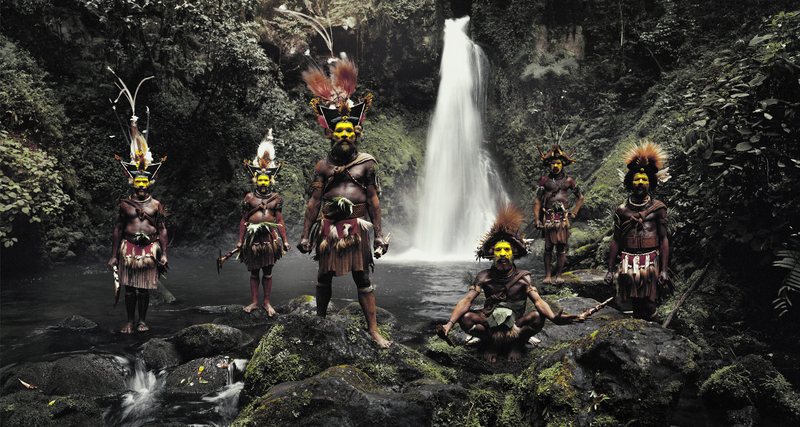 Jimmy Nelson is enthusiastically pursuing his project, but is not driven by the intention to document reality. He does not see himself as a scientist, who is only concerned about facts. He is a romantic, an idealist, and an aesthete: it is the interaction and combination of all those perspectives that generate his iconographical and stylistically fascinating work. 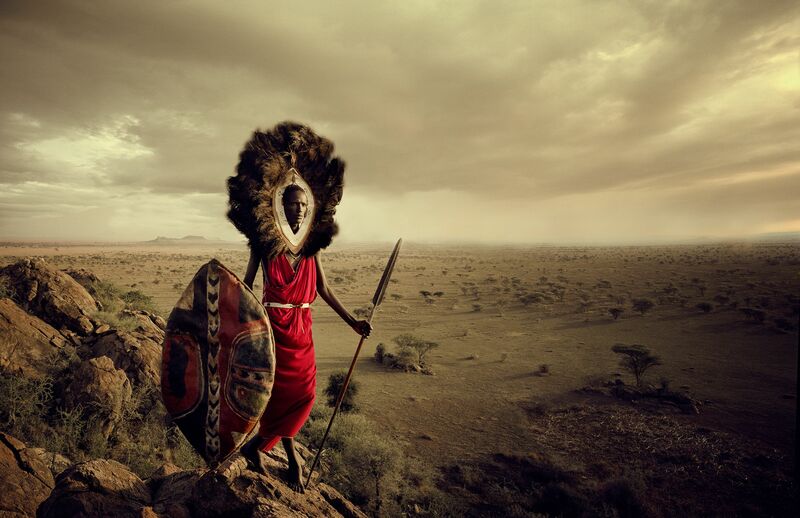 Jimmy Nelson had his first international gallery exhibiton at CAMERA WORK in 2014.